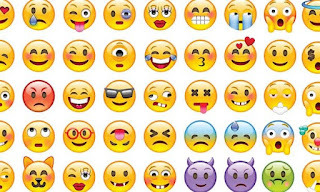 Emojis are those handy little icons used to express ourselves in text - have become a part of everyday life. And now, they have their very own day to celebrate all things emoji. 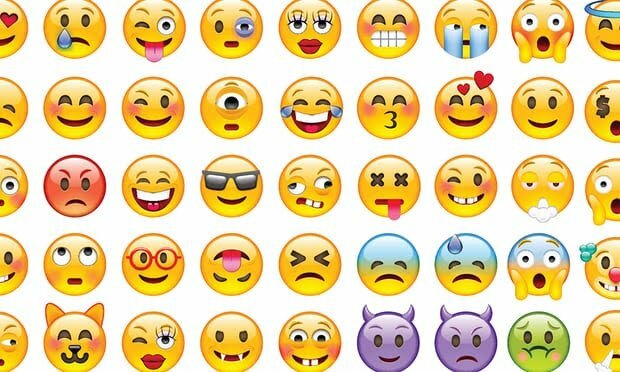 So what is World Emoji Day and when is it? World Emoji Day falls on July 17. This date was chosen as July 17 is displayed on the calendar emoji.